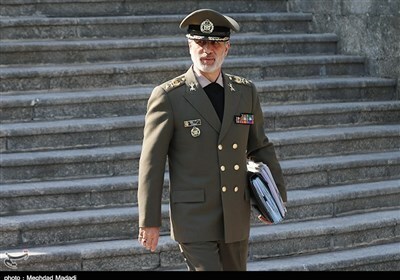 TEHRAN (Tasnim) – The Russian-made S-300 air defense missile system has been fully integrated into Iran’s air defense network, a commander said. 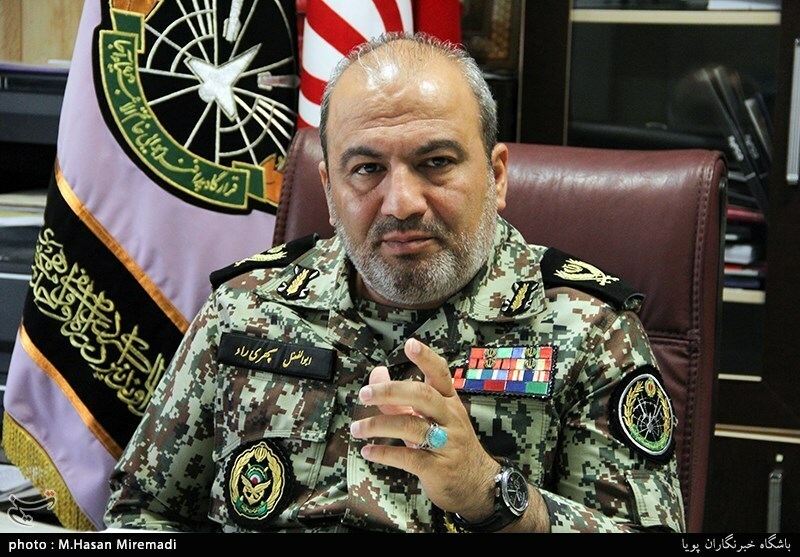 In an interview with Tasnim, Lieutenant Commander of Khatam al-Anbia Air Defense Base General Abolfazl Sepehri Rad said the S-300 system is currently in service in Iran. The air defense missile system has been stationed in temporary locations across the country, the commander added, saying it is ready for any practical operation. The general also said that the local experts have launched research programs to manufacture other air defense systems, and that “good results” have been achieved. Iran took delivery of missiles of the S-300 system in July 2016. In March 2017, during a war game dubbed Damavand, the country’s Air Defense conducted a successful test of the S-300 anti-aircraft missile system. The system can detect 20 targets simultaneously and directly engage with 12 separate hostile flying objects, including missiles, fighter jets or helicopters.